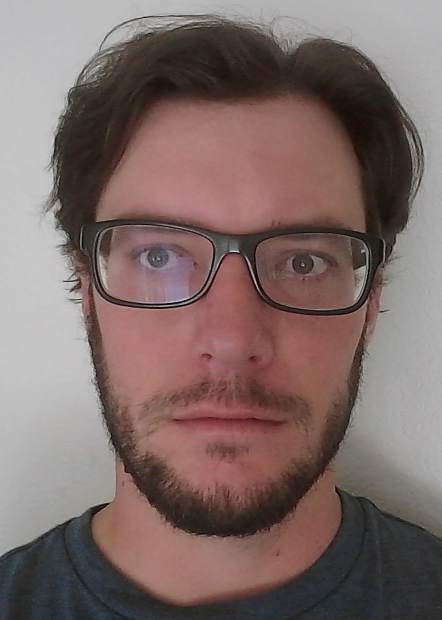 Sierra Sun Staff Writer Justin Scacco has been named the 2018 recipient of the Far West Ski Association Bill Berry Hard News Award, which honors excellence in reporting of ski sports. Scacco will be honored at the organization’s 86th annual convention at the Atlantis Casino Resort Spa in Reno on June 7-10. The Far West Ski Association is a nonprofit, volunteer organization with emphasis in skier safety, ski travel, communications, club programs, recreational ski racing, ski area development, and family ski involvement. Since its beginning, in 1930, FWSA purpose has been to develop and provide benefits for all affiliated ski clubs and members. Billy Kidd, a 1964 Olympic Silver Medalist, will be keynote speaker at the event, among others. Scacco, who covers the environment, outdoors, sports and general news assignments for the Sierra Sun, has also been invited to serve as a Public Affairs Panel participant at the convention.